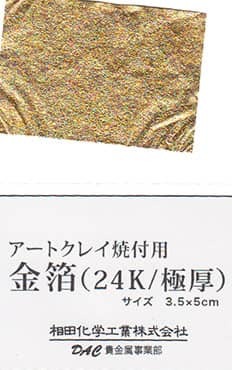 Art Clay Gold Foil For Keum-bo heat piece to 850F and burnish while hot! EASY! Apply to fired, finished silver and fire to 1472F , then burnish and polish.